Accomodate yourself with us in the immense beauty and natural bounties of South Goa. 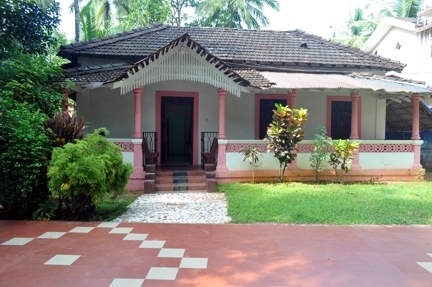 Situated in tranquil places like Benaulim, Agonda, Palolem, etc., peek into our pages for the accomodation to suit your needs and have an excellent experience with our outstanding services. 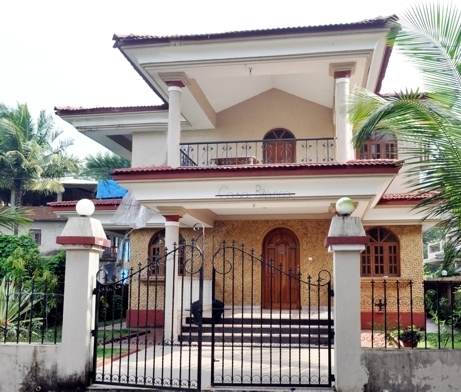 A fully furnished bungalow in Benaulim. We provide full furnished villas, houses, apartments on short term/long term rental basis. Hire of Bikes, Cars, Taxis, etc. Conducting Special Tours to Dudhsagar Waterfalls, Spice Gardens, etc. Copyright 2012 Joia Joshua Tours & Travels. All rights reserved.